Shop all my outfits by downloading the FREE LIKEtoKNOW.it App in the App Store. Search for me @ Lauren_Schwaiger and hit that follow button 😉 to shop all my favorite clothes, shoes & accessories + skin care & beauty products! 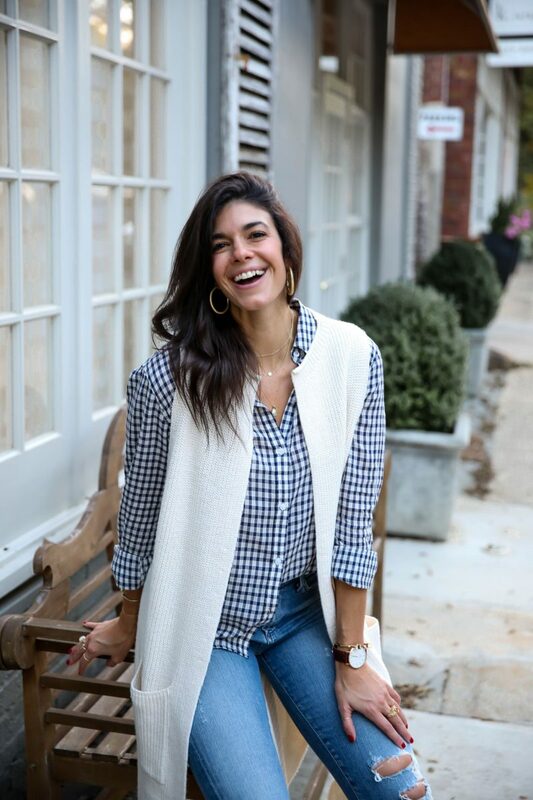 If you’ve been following along for a while, you know I am a MAJOR sale shopper and I want to share the best sales with you so you can shop and save, too! I link to my exact pieces whenever possible, but when something isn’t available, I will find super similar items and link to those.